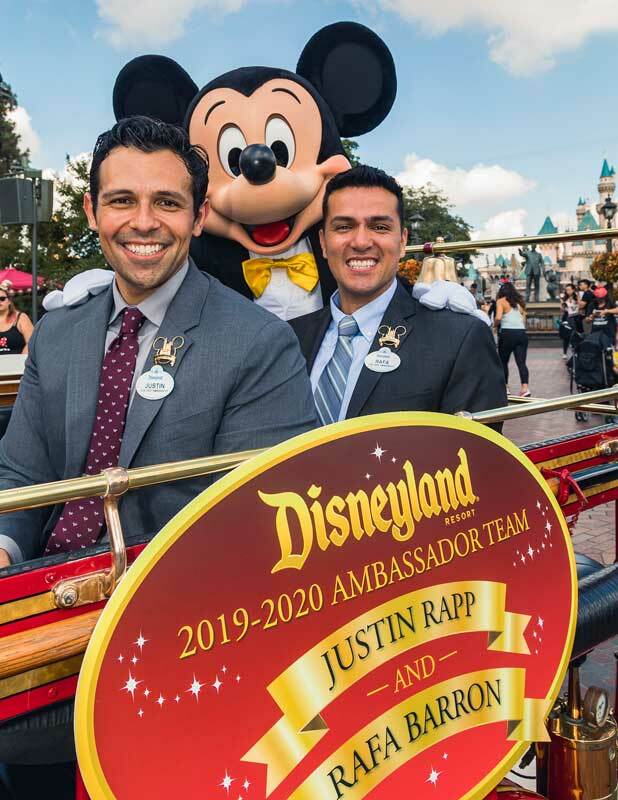 ANAHEIM, Calif., Oct. 4, 2018 – In a tradition dating back to 1965, Disneyland Resort President Josh D’Amaro announced that cast members Justin Rapp and Rafa Barron will represent the Resort and its 30,000 cast members as the 2019-2020 Disney Ambassador Team. The pair will serve a two-year term during the opening of the new Star Wars: Galaxy’s Edge, the park’s largest expansion in its history, set to debut summer 2019. 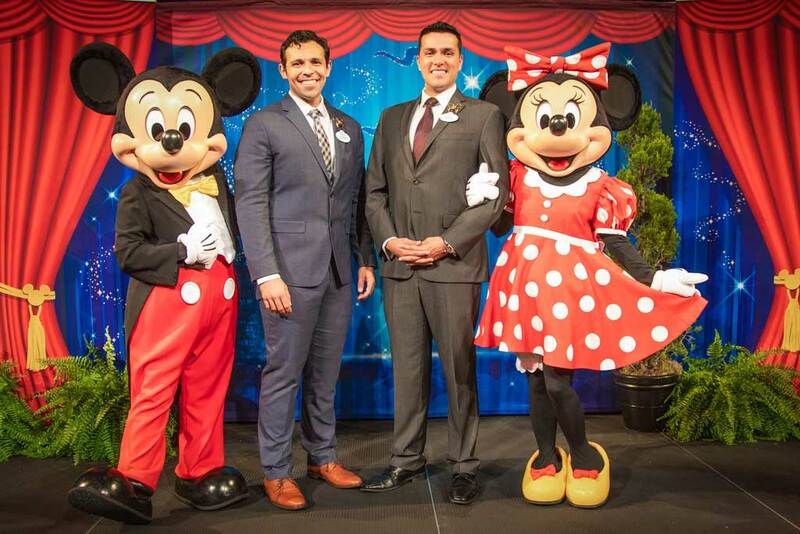 Justin and Rafa were selected from more than 100 applicants and will take the magic of the Resort into the community by acting as emissaries of goodwill. 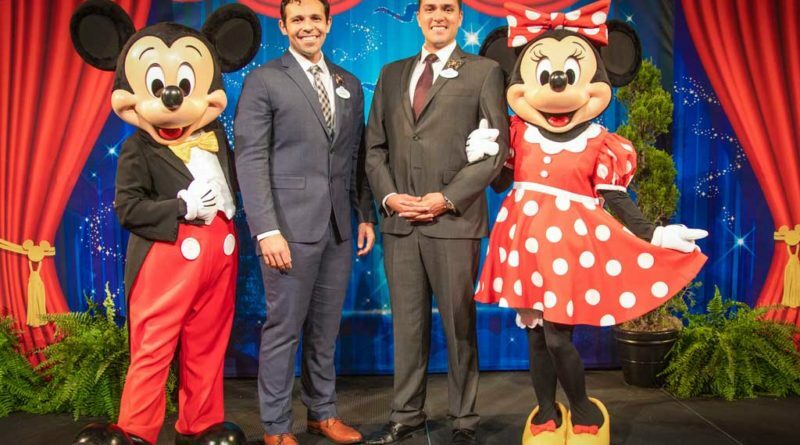 As part of their full-time duties, they will represent the Resort at a variety of events, such as monthly CHOC Children’s visits with Disney characters, special promotions, working side-by-side with local residents at community and nonprofit events such as KaBOOM! playground builds, and celebrating our cast at many recognition ceremonies. 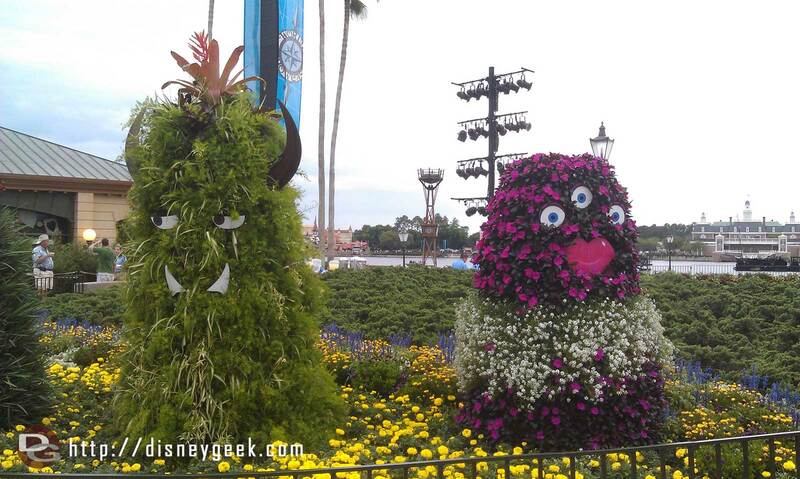 In addition, the pair will serve as spokespersons for the Resort, as well as host dignitaries and other VIPs. 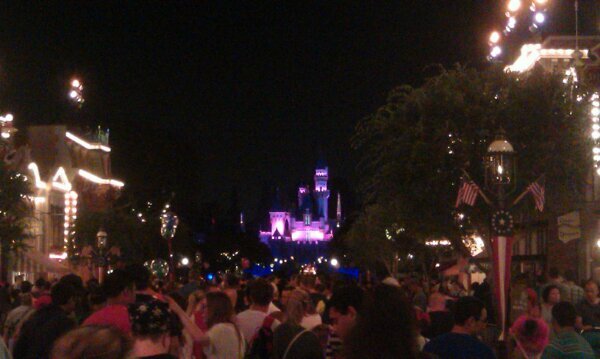 While the tradition started at Disneyland, today there are Ambassadors at every Disney Park around the world. Rafa Barron hired into Tomorrowland Attractions two and a half years ago. He currently is a working lead at Buzz Lightyear Astro Blasters, Finding Nemo Submarine Voyage, Astro Orbiter and Tomorrowland Theater, and is a trainer in the area. When he’s not in the land of tomorrow, Rafa also facilitates orientation classes for new cast members in both English and Spanish. Rafa is a native of Mexico City, Mexico, and currently lives in Irvine.